As a high school competitor you don’t want to just run with the pack – you want to lead it. 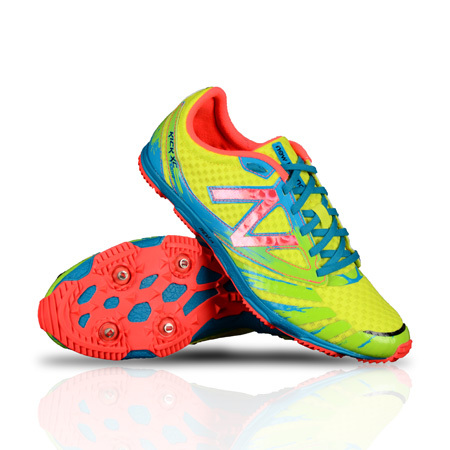 And you can do it — in your favorite colors no less – with the New Balance XC 700. This high-tech shoe features an ACTEVA® LITE midsole, a safe yet responsive plate, an aggressive outsole and a lightweight mesh upper.